Hello Everyone! Are you ready to go back to school? I know some of you have already started their schools. In my previous blog post, I have shared an independence day themed pencil pouches designing idea. So I made some more easy pouches for kids. I was recently contacted by ToSave for a crafty collaboration. 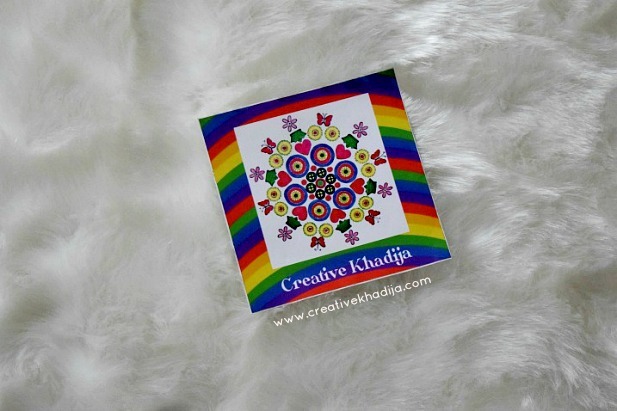 Today I will show you what I have received & how I am using the products in my crafting. 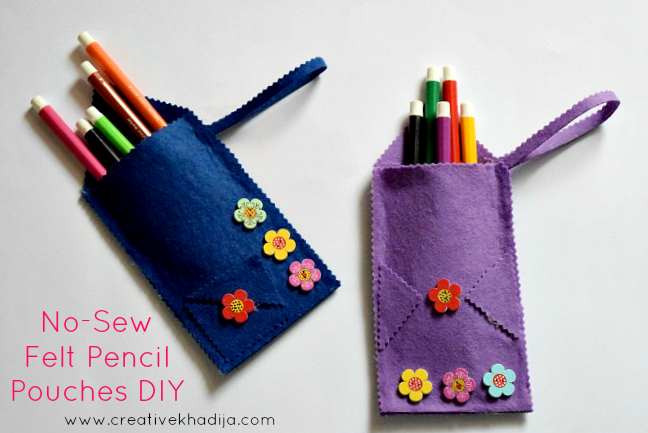 Let’s see How To Make Pencil Pouch & ToSave Products Review. No-Sew crafts are always my favorite as I am not so friendly with sewing machine. 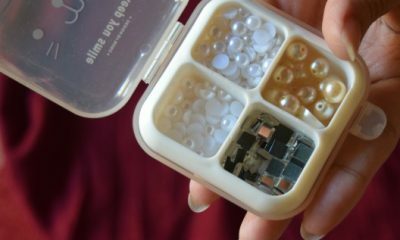 I am glad to have an electric hot glue gun which always makes my crafty adventure so quick & easy! Do you have a glue gun? 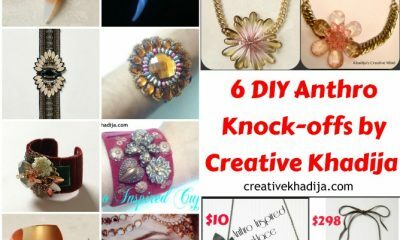 If you are a crafty geek, I am sure you already have it & enjoy crafting with it as well. I have received this zigzag scissors for fabric cutting. So I tried cutting some felt fabric & making felt crafts. 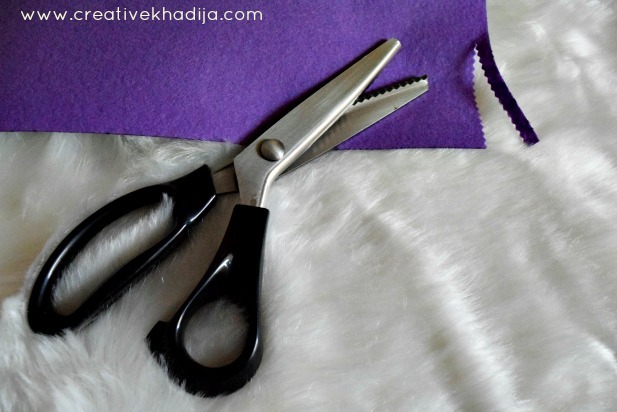 It cuts perfectly even several layers of felt or any other thick fabric. It’s only 5 minute craft idea. 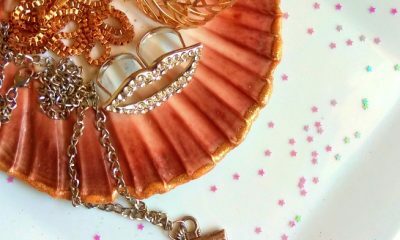 You don’t need to be a crafter even to try this idea. Kids would love to make & design this pouch. With the help of a zigzag scissor, I cut two strips of felt fabric. These are 4 inches wide & 8 inches in length. I attach these together with hot glue gun till 6 inches as shown in above picture. Then cut it’s opening part as an envelop style. I use those scrap triangles on the pouch & pasted some wooden buttons on. If you are more into sewing, You can sew this in 2 minutes. Also you can fix these colorful wooden buttons with needle & thread. 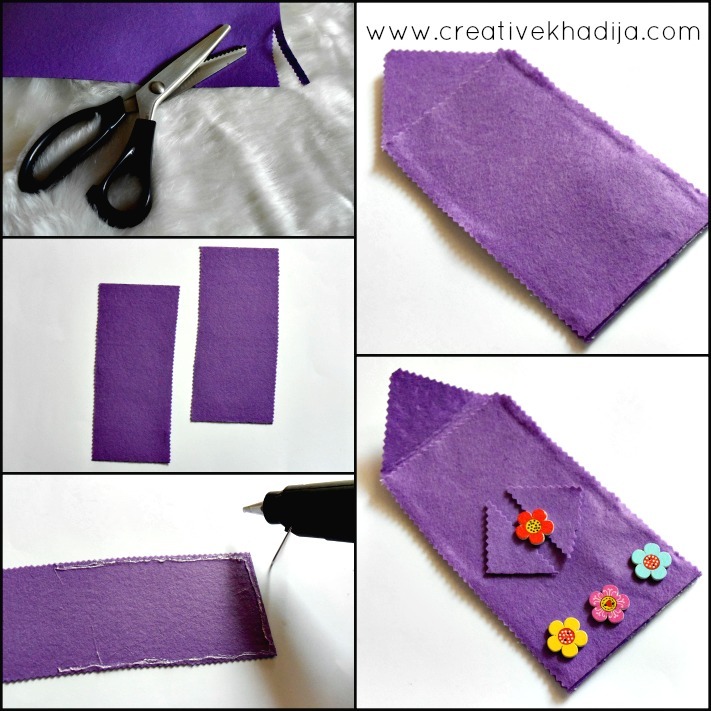 You can also make a buttonhole for a proper pouch. How adorable are these cute little colorful buttons for crafting. These are light weight, Painted well & available in different colors. 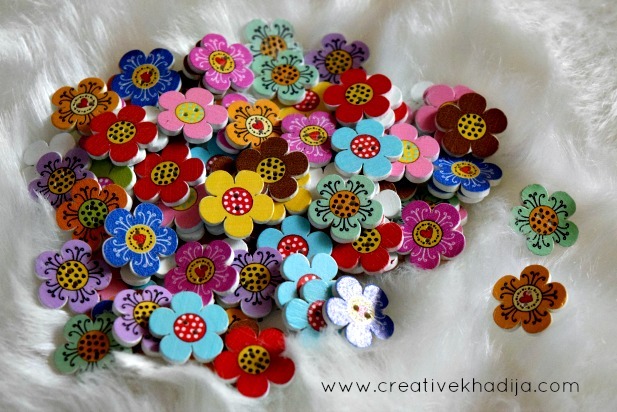 I have many ideas in my mind to craft with these buttons & you will see these in my upcoming crafts tutorials again. What else I can try with these? 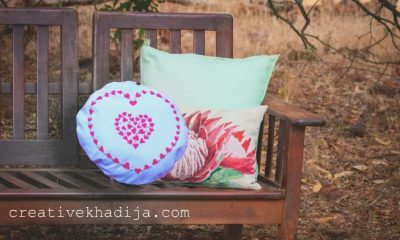 I hope you enjoyed my today’s blog post, DIY idea alongwith product review. Let me know if you have any question or suggestion. 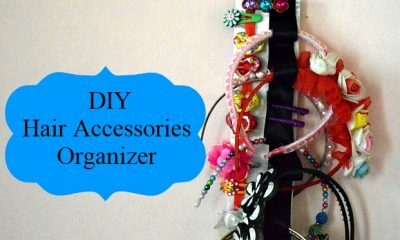 I will come up with some more crafty goodies & tutorials soon. Stay connected. P.S – This post contains affiliates links, Thanks for your support. 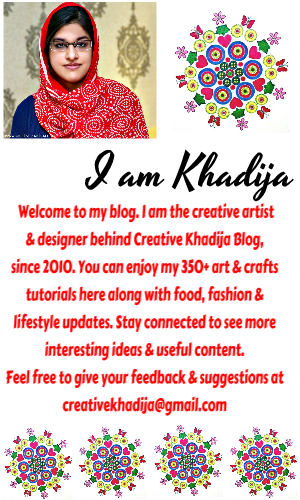 HOLA AMIGA KHADIJA !!!!! QUE BONITAS ESTAS FUNDITAS…. Y QUE BIEN LO EXPLICAS. AHORA ES MAS FACIL DEJAR COMENTARIOS AQUI AMIGA…. POR CIERTO, HACE YA DIAS Q NO TE VEO POR EL FACE…. TE MANDO MUCHOS BESOS DESDE CADIZ, ESPAÑA.